The broker (24 Option, Iq Option etc.) 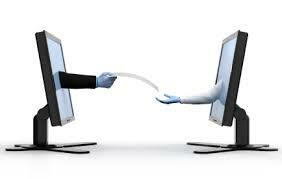 require the submission of documents for approval of the trading account. You can still operate, but in case of withdrawal request these documents will be required to you. Send the following documents to the broker and monitor the acceptance, before investing real money. Here is a sample of documentation a regulated broker requires. 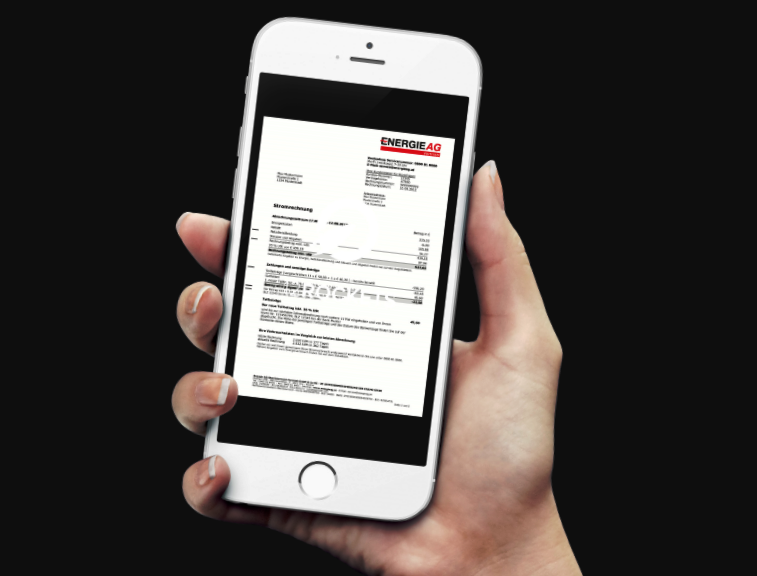 Proof of Residence – Recent utility bill dated within the last six months, current local authority tax bill, bank or credit card statement. 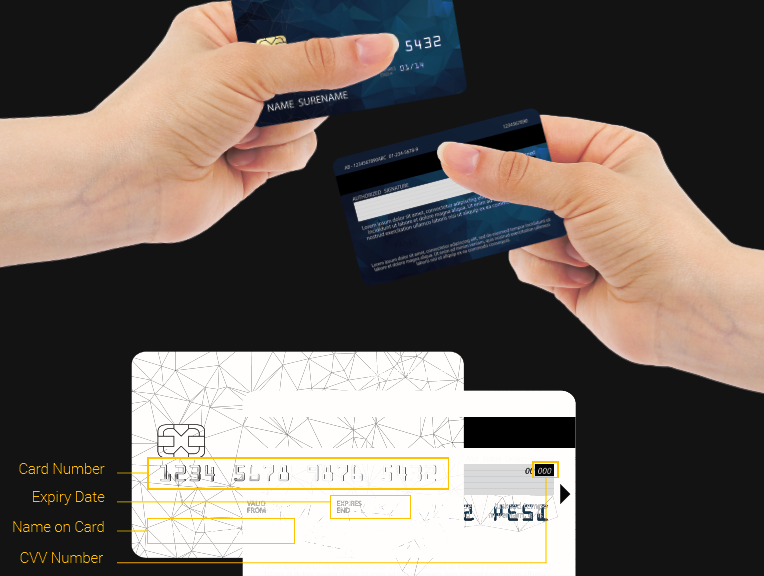 Credit / Debit Card -If you wish to fund your account with your credit/debit card, please scan the front and back sides of your card. For your security please black out the middle 8 numbers that appear on the front (and back if necessary) and the CVV (security code) on the back. SWIFT Confirmation – If you wire transfer funds to your account, please upload the SWIFT confirmation from your bank. Other – Other documents which are requested by the compliance department. You do not have to worry that someone can then withdraw from you only. Even if someone else obtains the login information into your account, they can’t withdraw money because the broker uses a thorough validation process for every new withdrawal method someone wants to use from your account. This means, someone who obtains your account information, could only withdraw money by using an existing withdrawal method. They could use your already existing credit card or bank account information, but they could not withdraw money to a new bank account or a new credit card. 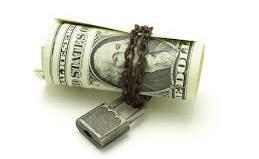 This system effectively eliminates the possibility that someone could steal money from your account. 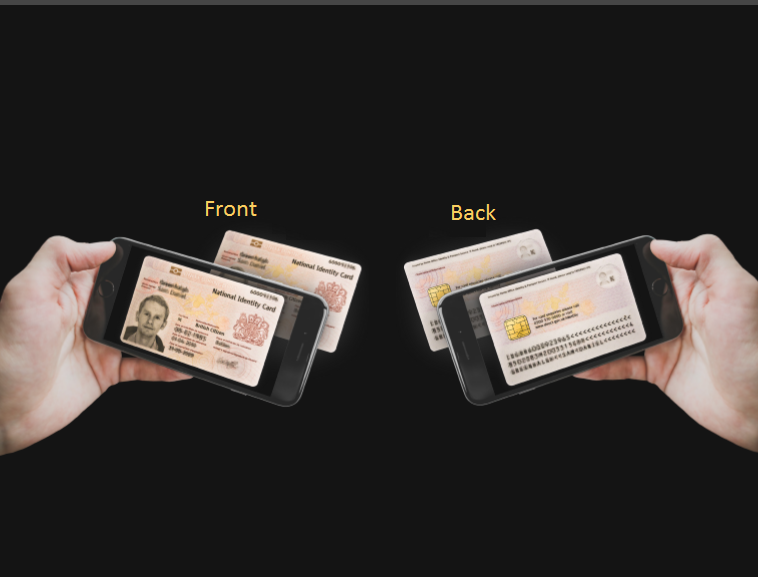 Scan/take a photo (front and back) of your Government photo ID or Driver’s License with all 4 corners of the document visible. 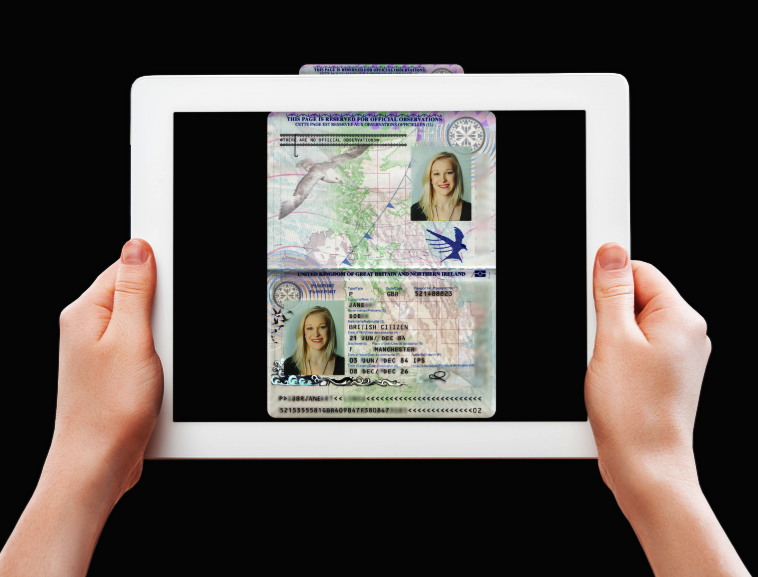 You can also scan/take a photo of your passport. Bank or credit card statement, recent utility bill dated within the last six months, water bill, electric bill, telephone bill. Your full name, address and a date must be clearly visible and the document must be dated within 6 months. Please make sure that all 4 corners of the document are visible. If you choose to make a deposit using a credit card, send a scan/photo, front and back of the card. For your security, it’s advised to cover the card number (please make sure to keep the last 4 digits visible) and the CVV number on the back. Simply email these pictures to IQ Option’s support, and they will activate your new payment method for you. Since nobody but you can provide all these documents, your money with IQ Option is absolutey theft-proof. How do I upload my documents to iqoptions…?? ?can’t find any provisions made for that on my dashboard? What if i dont have Drivers license and proof of Residence.